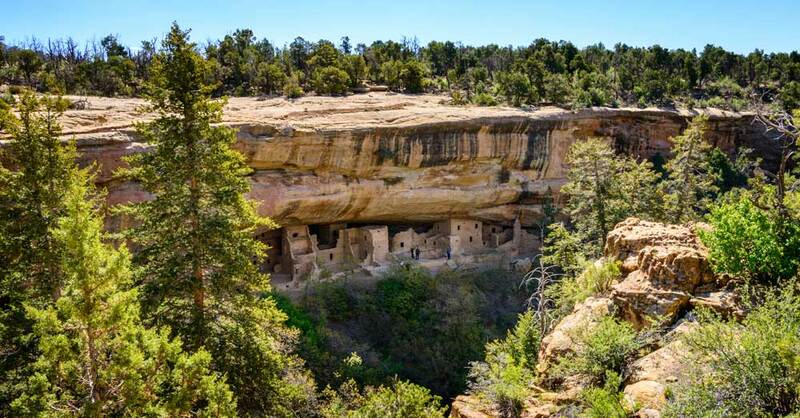 When visiting Durango, Colorado or any area near Four Corners, make time to see the amazing archeological sites of the Ancestral Puebloan people who lived in this rugged land for over 700 years. 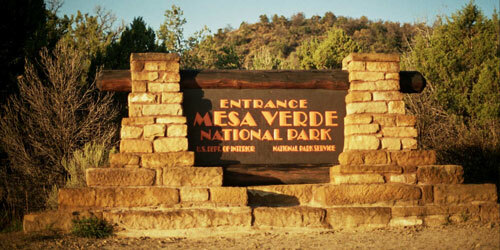 Along with touring 600 beautifully preserved cliff dwellings, Mesa Verde offers countless adventures that you don’t want to miss. 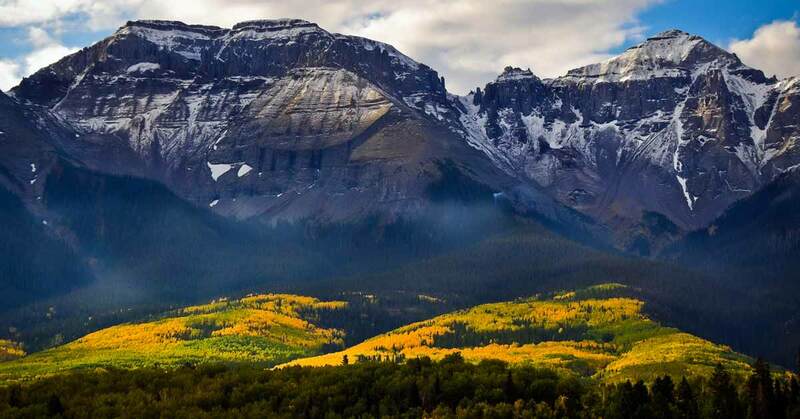 The San Juan National Forest, near Durango, Colorado offers an opportunity to get out into the great outdoors and find solitude in the beauty of nature. Take your time exploring this park and let the unspoiled forest provide you with peace and quiet and leave you feeling rejuvenated. The Vallecito Lake area is a perfect Durango getaway for summer fishing vacations, fall fly fishing, even winter ice fishing. 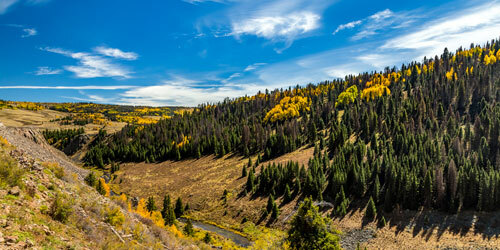 While visiting southwest Colorado you can enjoy a beautiful vacation right here at the lake. There are plenty of vacation rentals and a handful of restaurants and fun things to do from boating, camping, and fishing to hiking and horseback riding. Swimmers, anglers and boaters and more have a new destination in Durango: Lake Nighthorse officially opened its pristine blue waters for recreation on April 1, 2018. Lake Nighthorse, spanning more than 1,500 acres, is just two miles from downtown Durango. The lake offers endless opportunities for fun or relaxation: How you enjoy the waters are up to you. A trip on the Durango & Silverton Narrow Gauge Railroad should be at the top of your list of things to do on your vacation in Durango. 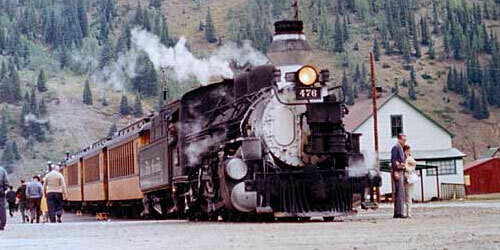 The historic Durango train takes you on a scenic journey through the breathtaking San Juan mountains on vintage steam locomotives. A quick 30-minute drive from the heart of downtown Durango will get you to Purgatory Resort in Durango, CO. Purgatory Resort features year round events and activities for the whole family. 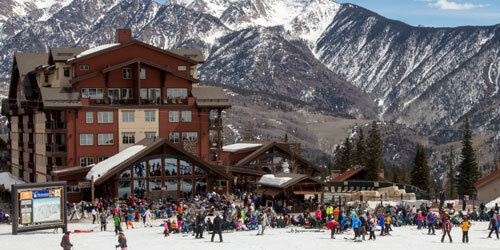 Don’t forget to check out our Durango vacation packages to save on lodging, lift tickets, & more. Stay in historic Downtown Durango where you will find beautiful hotels, friendly shops, first class restaurants, famous breweries and many things to do. Take a stroll through the streets and marvel at the historic buildings and unique shops, sip a gourmet cup of coffee or enjoy some of the rich arts and culture of downtown. 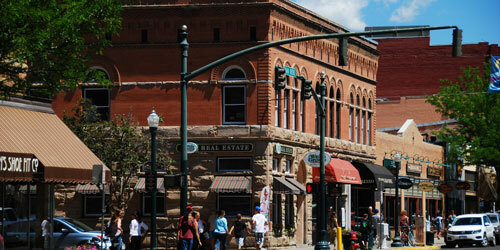 Looking for great beer in Durango, Colorado? These local Durango breweries make up the best of the best that Durango has to offer in ways of microbrews and brewpubs. Click on a link below to learn more about local brewers from Durango, Colorado.